From the home kitchen to the classic tea room, the local butcher to the biscuit factory, this digital exhibition explores how food production and distribution has shaped our community. 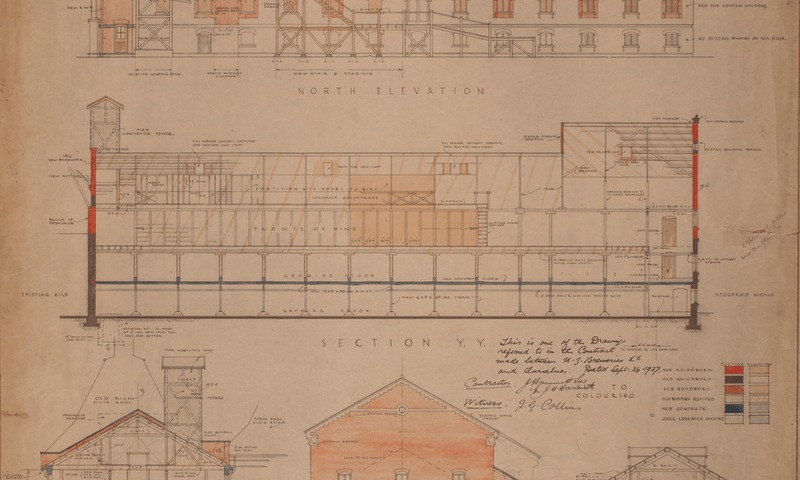 Architectural drawings and photographs sourced from the Macmillan Brown Library archives explore Ōtatauhi’s rich association between food and the built environment. The Crossing has parking available for $2 per hour, with entrance from Lichfield St.